Get Involved! 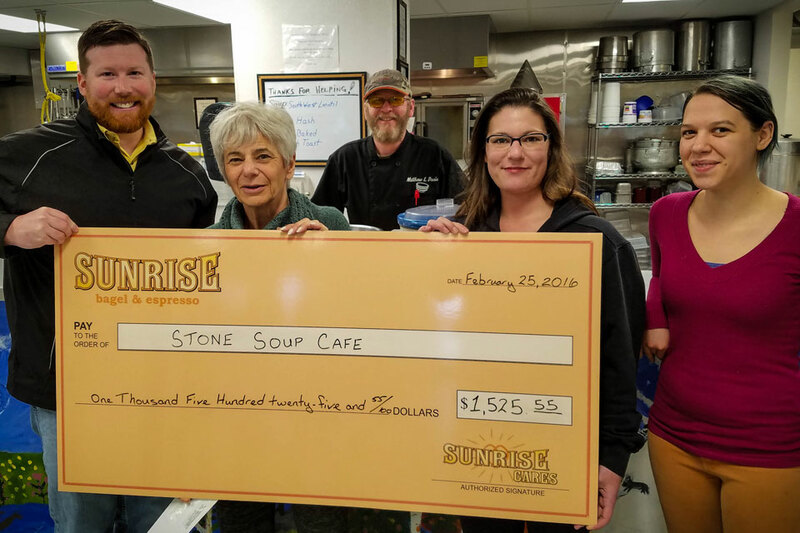 Support Bread Line, Inc.
Stone Soup Cafe, Stone Soup Garden, Kids Cafe, and Stone’s Throw all depend on the generous support through contributions of money, food, time and talents from our community. Donations and volunteers make all of our programs possible. Become involved. Feed the Hungry. Enrich Lives. 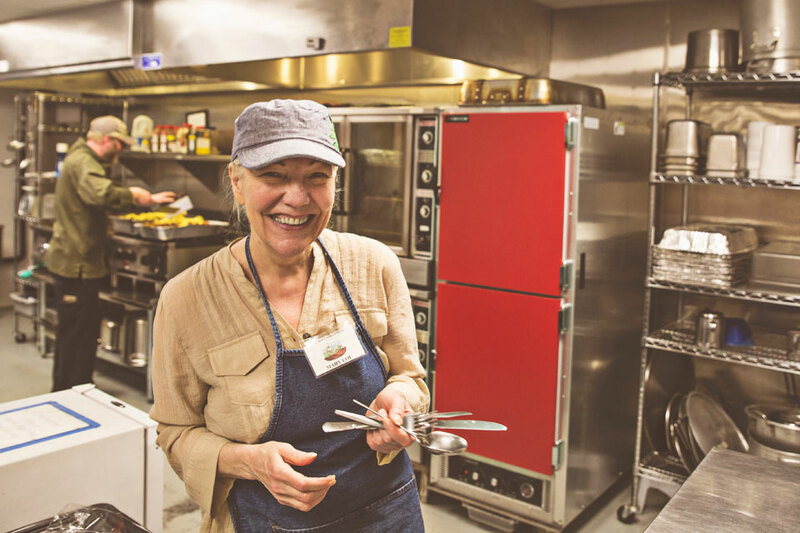 Discover some of the many donors and volunteers who support Bread Line Programs. Make an online donation with a credit card. In-kind contributions are a vital part of support for our daily operations. 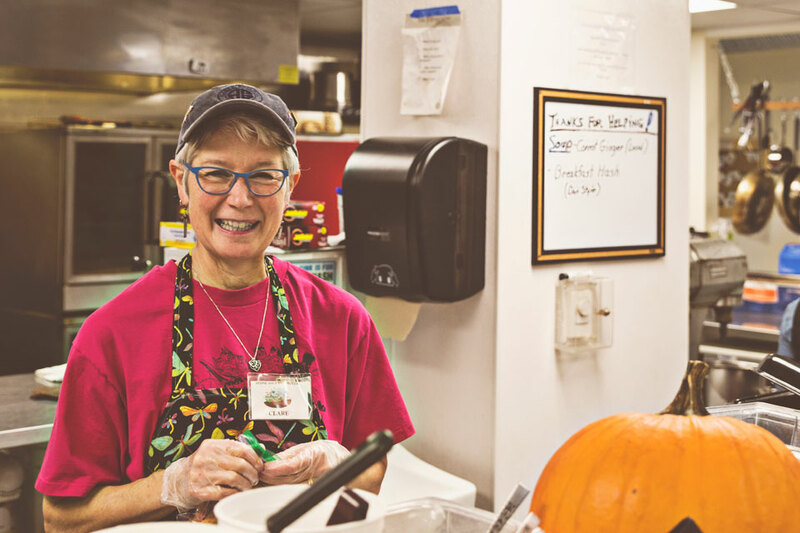 Although a majority of our food needs are met through the Fairbanks Community Food Bank, the Cafe at Fairbanks Memorial Hospital, and the generosity of our community, we still welcome individual donations. 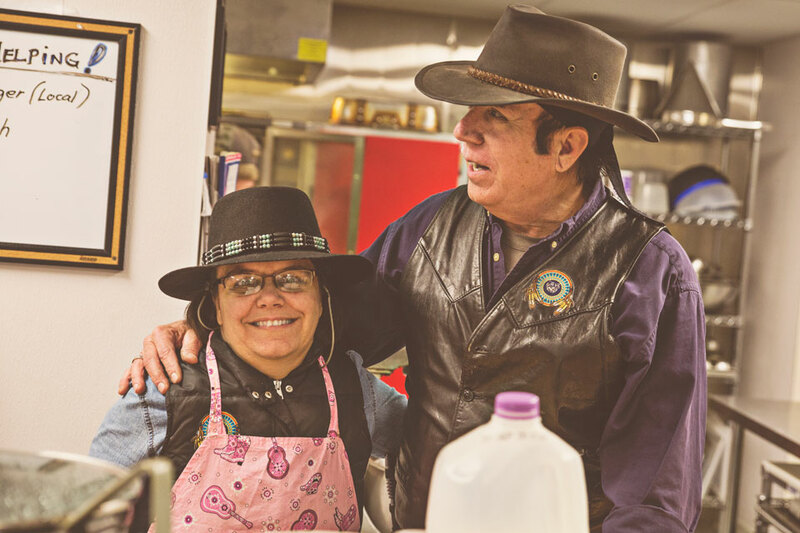 See the Stone Soup Cafe Wish List of items we regularly need. You can contribute to Bread Line, Inc. whenever you shop at your local Fred Meyer. Link your Rewards Card to Bread Line, Inc. Then, whenever you use your Rewards Card when shopping at Freddy’s, you will support us through a donation from Fred Meyer. If you do not have a Rewards Card, you can sign up for one at the Customer Service Desk of any Fred Meyer store. 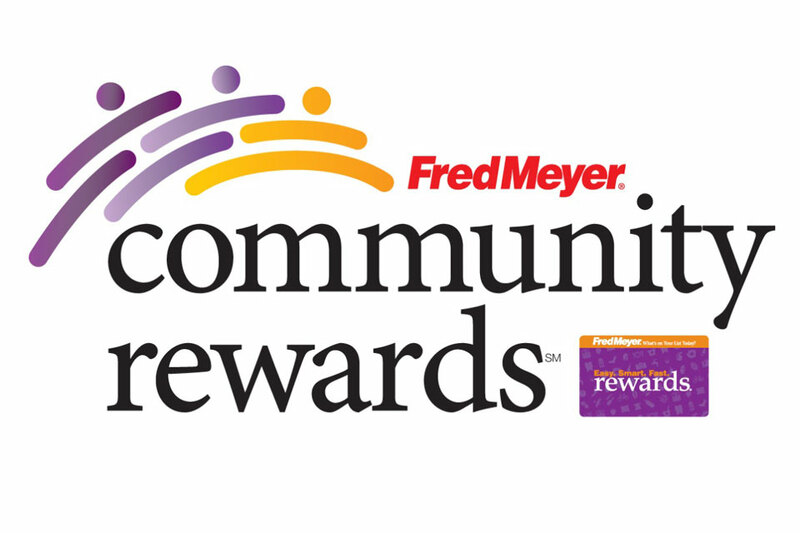 Register today to join the Fred Meyer Community Rewards Program. When you shop at Amazon, you can also donate to Bread Line. AmazonSmile is a website operated by Amazon with the same products, prices, and shopping features as Amazon.com. The difference is that when you shop on AmazonSmile, the AmazonSmile Foundation will donate 0.5% of the purchase price of eligible products to support the charitable organization of your choice. Every item available for purchase on www.amazon.com is also available on AmazonSmile at the same price. You will see eligible products marked “Eligible for AmazonSmile donation” on their product detail pages. Visit Amazon Smile today and choose Bread Line, Inc. as your charity. The success of all of our programs rely on the support of volunteers. Whether you can help with a single event, or you want to join some our dedicated crew of regular volunteers, we need you! We will soon be listing Volunteer Opportunities here with forms to sign up. Until we implement the new system, please contact the office at (907) 452-1974 or use the contact form below to learn about opportunities to volunteer.